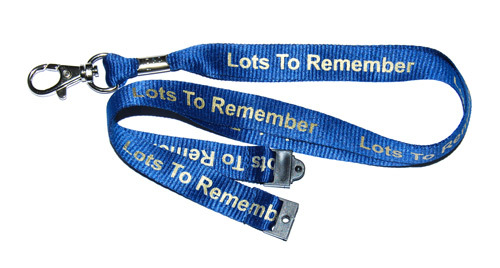 Our lanyards are specially designed break away neck lanyards. They are royal blue with gold lettering and the midwifery logo. We offer a full range of design and production facilities, so can create Data Cards for your business or industry.